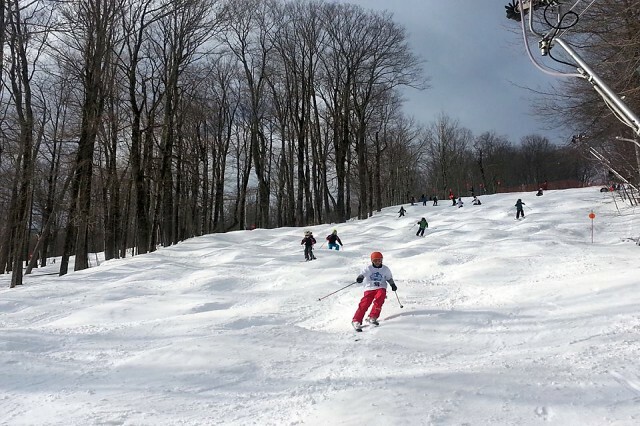 Many eastern resorts are now offering their best prices on next year’s season passes. 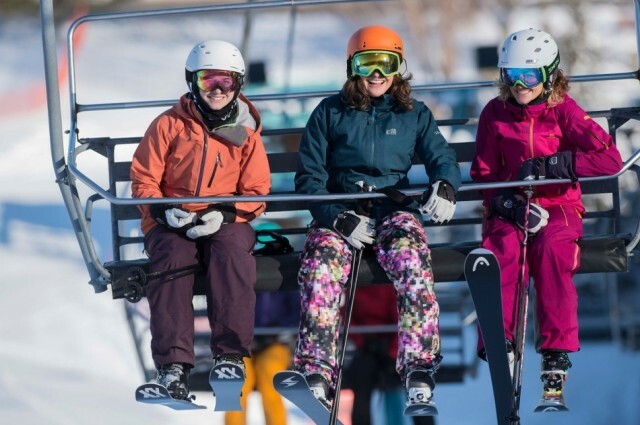 Buy now, and many come with free skiing for the rest of the the current season. 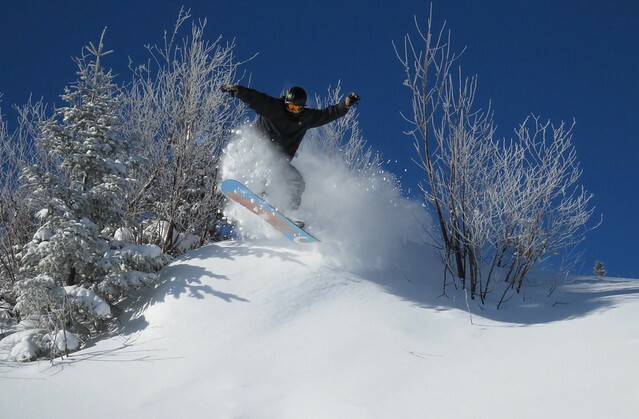 The snowpack is deep and many ski areas could still be open for another two months.